Cycles are measured in time, time in years. In the New Worlds western hemisphere northern land mass we find earthen mounds, thousands of them that may have been built in a period before time itself was first accurately measured by humans. An archaic period not long after Gaia's clock was reset, pounded into a wobbly precessionary cycle of her own..and what better place to search for answers than in the land that time forgot. Before the European explorers there was no written history north of Mexico. Upon Columbus' arrival to the 'New World' many Earthworks were already very old and yet somehow this one detail about the new world already invalidated the claim of New. According to today's North American archaeologists studying these great Earthworks mound-builders were an advanced society who were designing and building large engineering projects of pyramidal-mounds, conical-mounds, ball courts, henges, animal effigy's and cities with streets 2,000 to 3,500 years ago at a time when parts of Europe were not nearly as advanced. Conventional wisdom says they left treasures below the mounds but as we will point out in this series, the real treasure is the mounds themselves and what they represent when viewed through our CSI History lens. All told there were approximately 200,000 mounds in Eastern North America at one time. Some may find this number shocking. What we find shocking is that not one mound was ever taught, thought or spoken to exist in the 'Manifest Destiny' educational approach to American History. For something as big, bold and culturally rich it boggles the mind to think it was suppressed as long as it was - and for good reason. As we look deep into the past we will find answers well outside the 'accepted' lanes of conservative modern-day archaeology. The amount of effort involved in their construction can mystify the mind for it is now believed by some archaeologists that the total mound-building effort was greater than the pyramids and other great works in Egypt. Who were these people? Why did they build the mounds? How did they do it? And perhaps more importantly why did this type of construction end - never to be restarted? What might have inspired anyone onto this endeavor?? As Gobekli Tepe is thought to have arisen out of nowhere in mans evolutionary development from sheltered places of living as hunter-gatherers to one of urbanized organization, so it appears to be the case on the Mississippi and Ohio rivers. Caves in northern Alabama's woodlands show us the hunter-gatherer lifestyle where it is told that around 4,000 years ago North America was primarily occupied by small bands of hunter-gatherers who really knew nothing of agriculture. 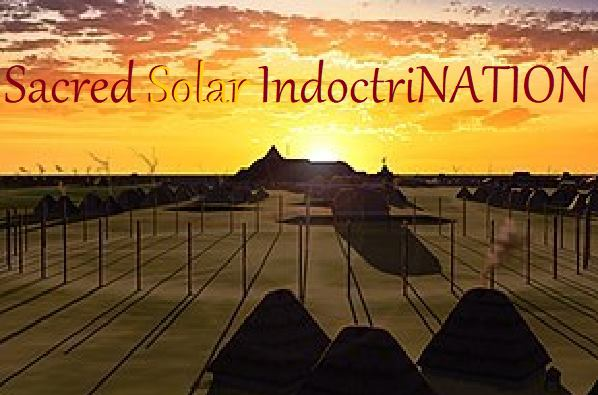 And then out of nowhere a mere 500 years later like a tornado on the Bayou a Gobekli Tepe-like community was born..a 910-acre site, which has been described as "the largest and most complex Late Archaic earthwork occupation and ceremonial site yet found in North America". Poverty Point, Louisiana. 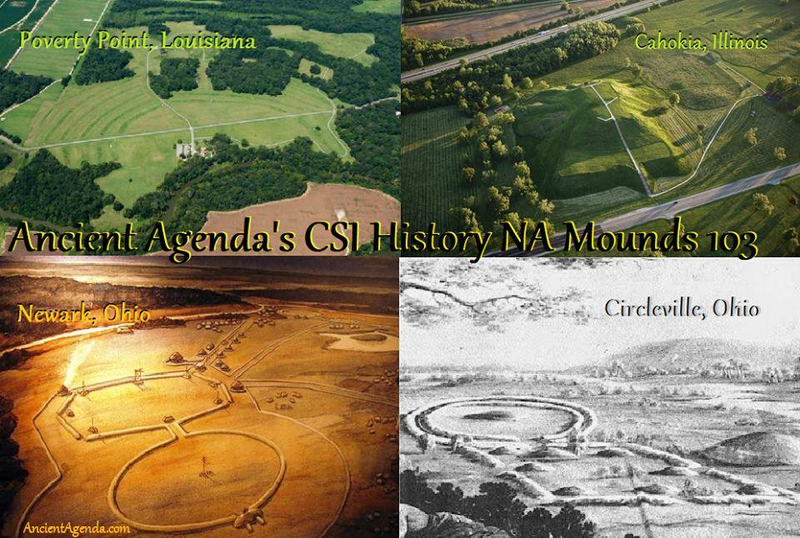 Join us will you, on Ancient Agenda's CSI History investigation into exactly why the NA Earthworks were erected and by whom. We will be following the same sets of criteria that we have in other archaic monuments around the world to present the vitally missing pieces that North America holds to OUR shared history. 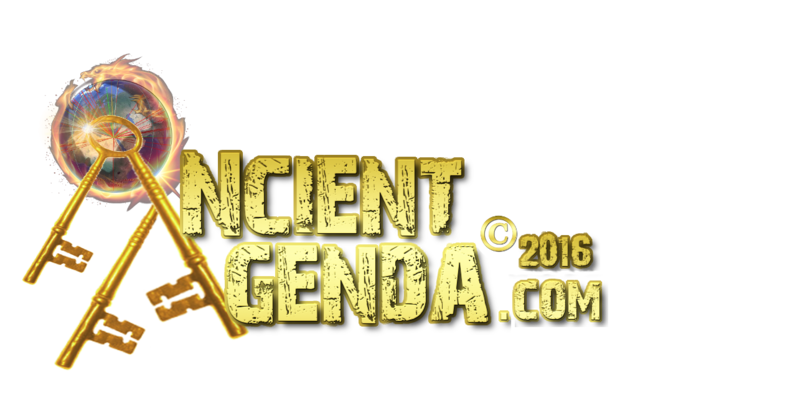 We hope you will enjoy this series which will be presented in our Codex 13 vault.